Aja was the first British Top 10 hit for Steely Dan and was also the first album by Becker and Fagen as a duo. Becker and Fagen, renowned for their relentless perfectionism in the recording studio, recall the history of an album that was year in the making, but rewarded by a prestigious Grammy Award and three major hit singles, Peg, Deacon Blues and Josie. 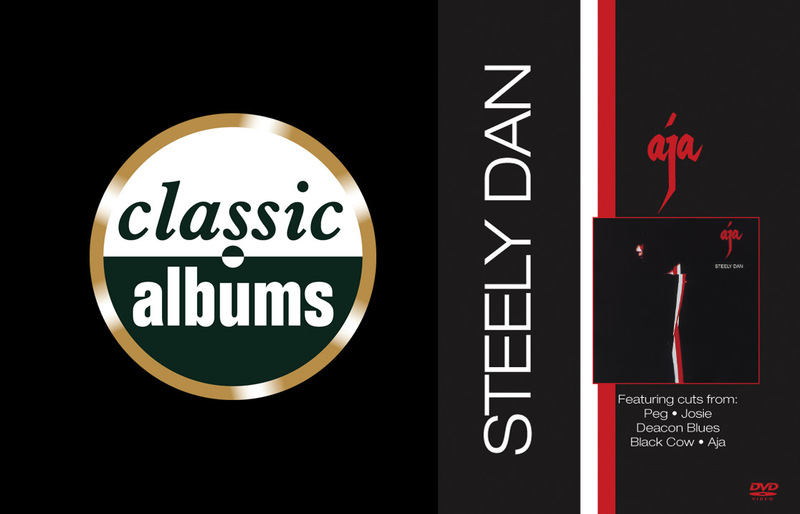 Steely Dan’s Aja has proved to be one of the most outstanding jazz-rock albums in ht ehistory of popular music. This is a vivid portrait of a 70’s record that is still as fresh and as memorable more than two decades after its release, a true Classic Album.